“This is a book for beginners. It’s also a book for seasoned professionals, students and teachers. For freelancers and staff translators. 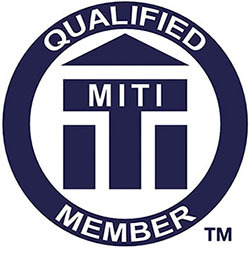 For amateurs and experts, generalists and super-specialists – be they certified and sworn, recognised, authorised or simply tantalised by translation’s potential for a varied and enriching career. The authors are all successful translation professionals in fields ranging from highly technical to literary. 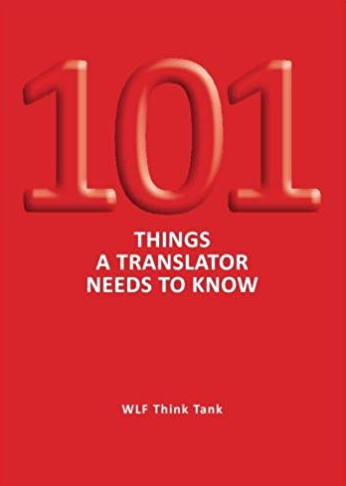 Here they share insights and tips about what translation involves and how a professional translator needs to think, work and act when dealing with clients and colleagues.”, from Amazon. “This is a very good read. The book focuses on the most important areas of translation in a light way. It is ideal for anyone starting in translation or looking for a reliable translator. It can also be used by experienced translators as a guideline or a checklist. 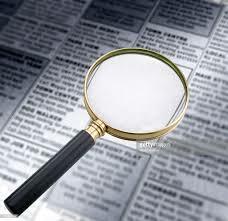 Some of the things listed as important: checking numbers, translating figures, looking at pictures, asking questions, doing research, meeting deadlines, knowing one’s clients, being aware of dictionaries, producing translations that are better than the original, enlightening clients and being helpful. 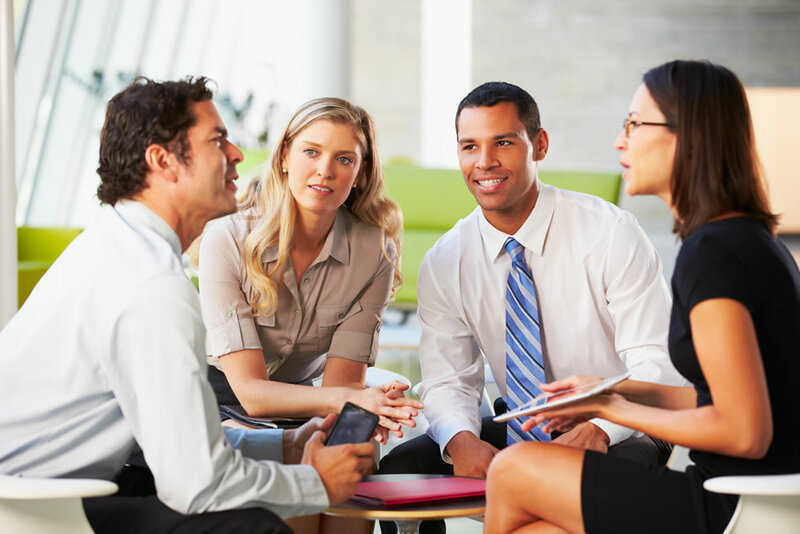 All these may seem basic issues to the seasoned translator, but it is always good to keep checking we are following the basic principles no matter how experienced we are.”, Mónica Machado said.